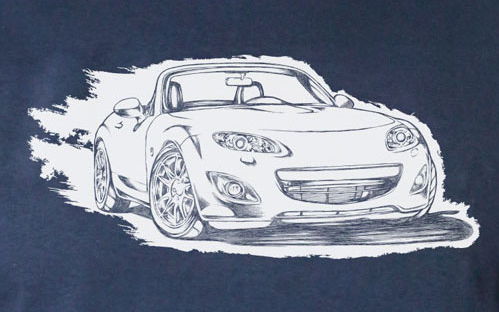 For the NC owner or lover in your life, our shirts featuring an illustration of a NC MX-5 are on SALE for JUST $10! Add a Gift Certificate so your Miata owner can buy themselves exactly which parts they need. We ship Same Day on orders placed before 3 pm, and we ship AIR too!